Don’t be fooled by the stately atmosphere of the 181-year-old Mercantile Library. 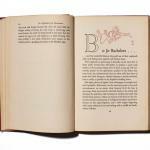 It harbors a trove of saucy vintage cookbooks that dish recipes and worldly advice in equal measure. 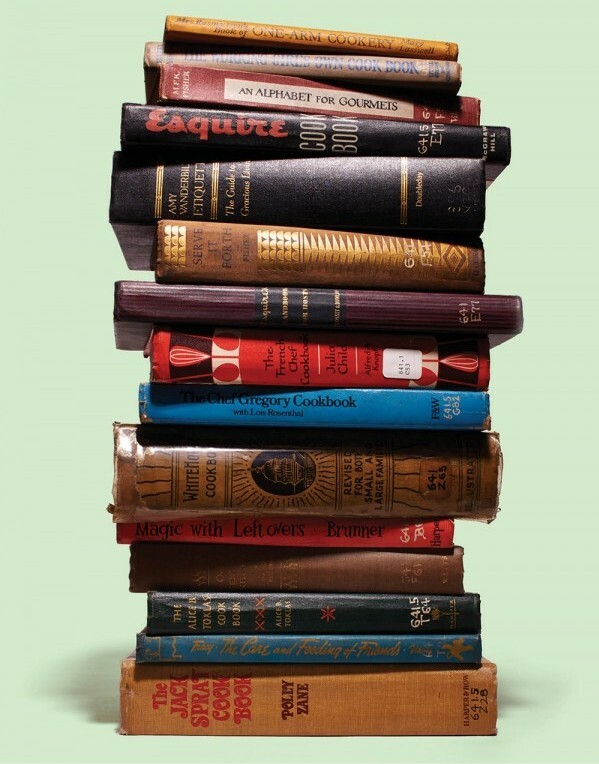 The titles of the earliest cookbooks in the Mercantile Library’s collection seem to fit the merchant founders’ pragmatism: Both Practical Receipts of Experienced Housekeepers, compiled by the ladies of the Seventh Presbyterian Church (1878), and What to Eat How to Serve It (1891) contain plenty of hedonistic desserts (think Meringue Pudding and Cocoanut Pie) along with a healthy dollop of Midwestern moralizing. 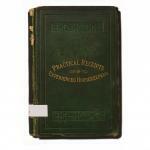 Even gourmet, the epicurean epithet that refuses to die, appears in Salads and Sauces as early as 1884. 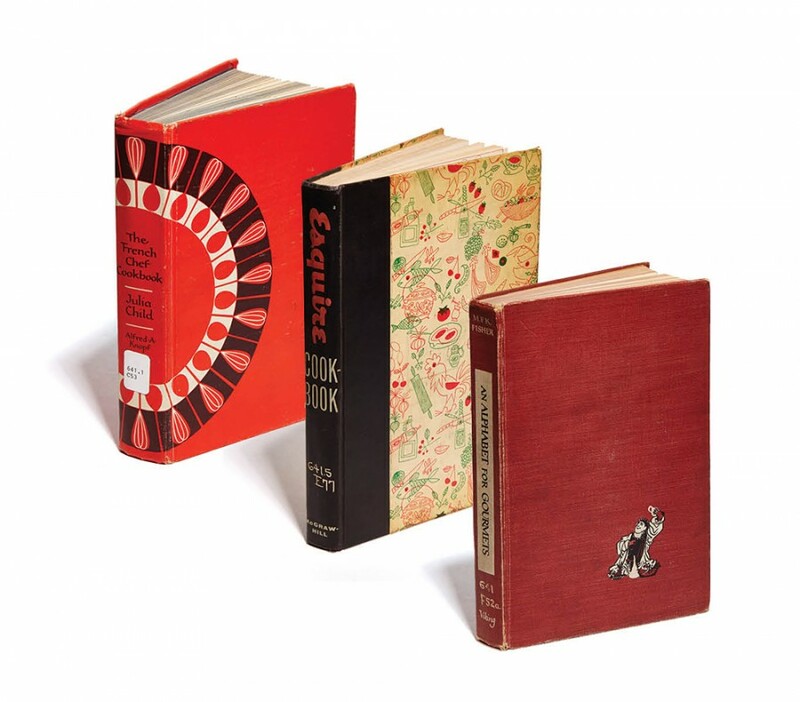 Whether enshrining practical advice from the armchair doily set or keeping it real in a Gilded Age kind of way, one thing is clear: From the beginning, the Mercantile’s cookbook collection has catered to the aesthetics of aspirational eating. 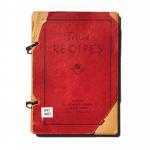 The amber pages of church cookbooks capture societies in miniature. Tested Recipes, published by the Clifton Woman’s Auxiliary Calvary Church (1931), is an edible who’s who. Mrs. John Uri Lloyd, wife of the famed pharmacist and Lloyd Library namesake, contributed her 100-year-old molasses cookie recipe, while Mrs. H. Eldridge Hannaford—better-half of the son of Samuel Hannaford, the architect responsible for buildings that house both the Precinct and the Presidents Room today—shared the secrets to her veal loaf. 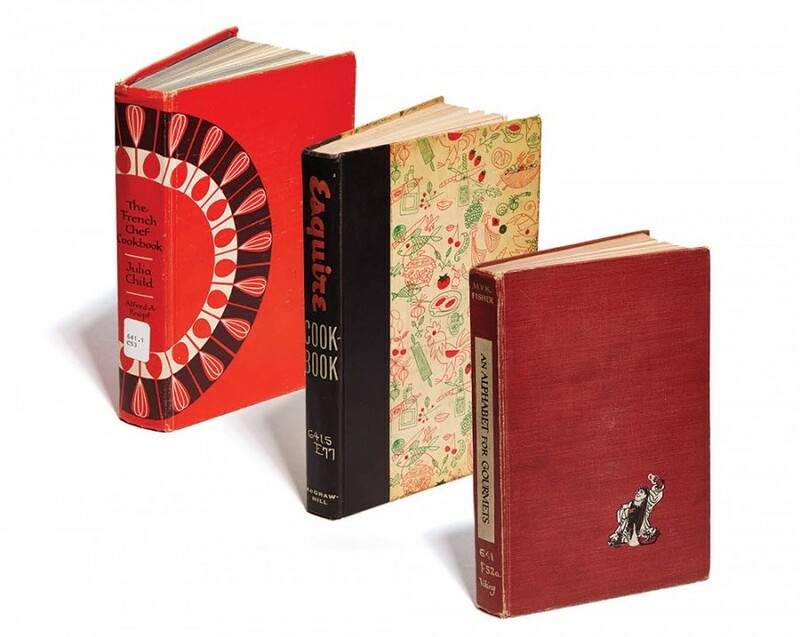 These elegant illustrations are yet another detail of a bygone publishing era. Don’t miss Chef Gregory’s recipe for Country French dressing. He was known for preaching the gospel of “the four friends”: 1 teaspoon garlic salt, 1 teaspoon liquid Maggi (a Swiss-born, soy-based seasoning), 1 teaspoon monosodium glutamate, and 1 dash Tabasco sauce. Stratospheric sodium levels, for the win! 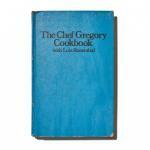 “Chef Gregory would write down all of the recipes on scraps of paper,” Berliant says. “Then my mom would go about cooking all of the recipes to make sure that they made sense.” Rosenthal’s friends were frequently pressed into service to test the results. The kitchen know-how on display is also indicative of publishing trends in tune with the times. 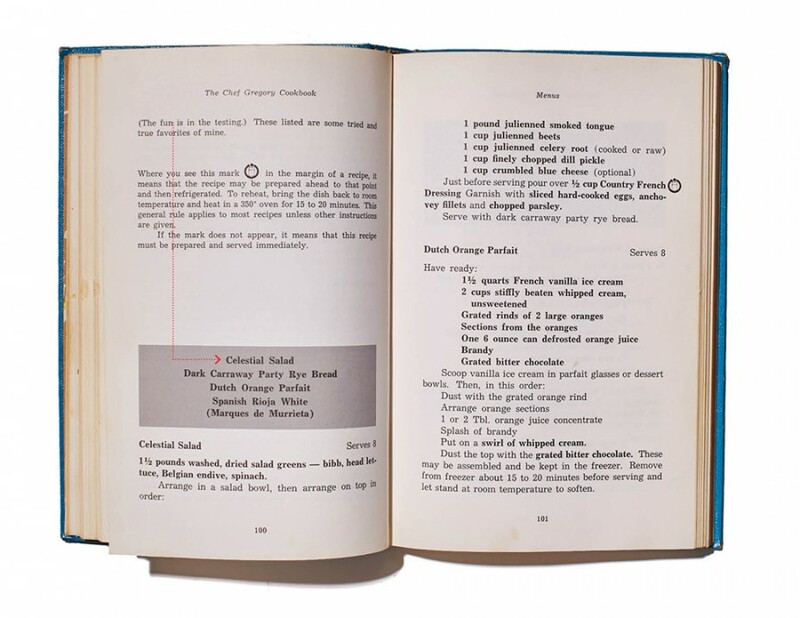 In 1913, Procter & Gamble saw to it that The Story of Crisco: 615 Tested Recipes found its way into the collection; 60 years later, members were checking out The Jack Sprat Cookbook in an effort to trim over-indulged waistlines. One can also mark the nascent stirrings of feminism with the appearance of The Working Girl’s Own Cook Book in 1948, but we see a little Stepford-style backsliding with The How to Keep Him (After You’ve Caught Him) Cookbook circa 1968. 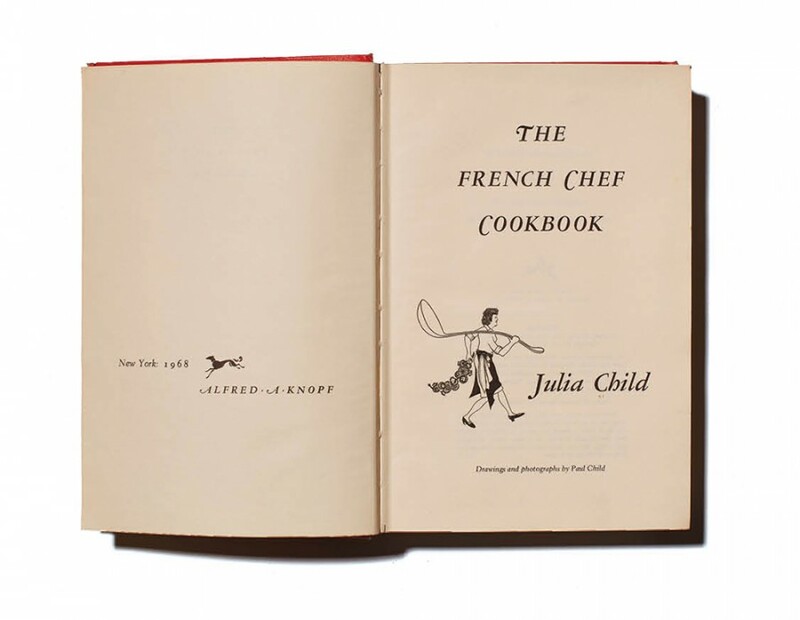 Julia Child’s husband Paul captured her culinary gumption on the title page of The French Chef Cookbook. The Mercantile boasts many members who fall into what author and film producer Alice Trillin called “food crazies,” long before today’s “foodies” hit the proverbial scene. Which explains why so many food-loving writers have graced its podium over the years. Trillin’s husband Calvin spoke to an adoring mob in 2007, as have culinary humoriste David Kamp (2009), former New York Times dining critic Mimi Sheraton (2009), and the legendary Julia Child (1998). The latter’s pro-butter stance countered the anti-lipid hysteria of the day with more than a soupçon of Pasadena-meets-Provence je ne sais quoi. La Petite Pierre catered the Child affair (no pressure there), serving acorn squash soup and sea bass before said fish created a sustainability brouhaha in the mid-aughts. Spines shot, pages crumbling, the beloved tomes you see on these pages may leave readers wondering at the definition for a “gill” or a “peck” (a quarter pint and two gallons, respectively). 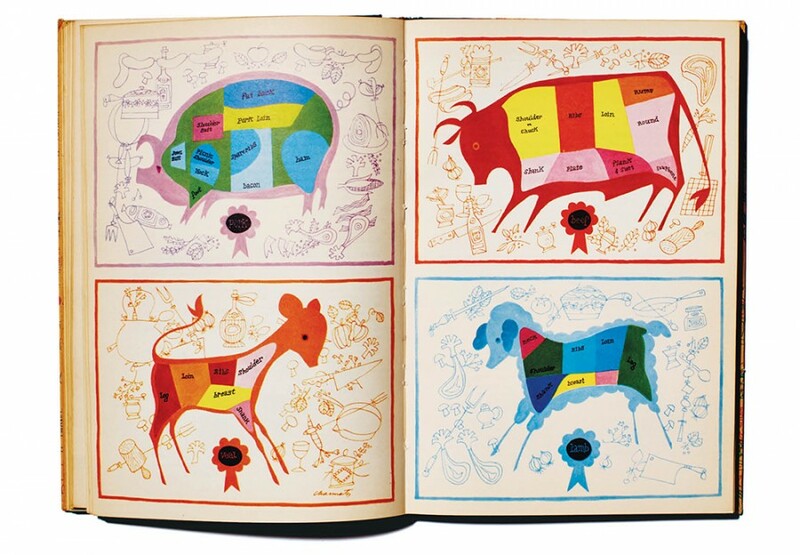 But let’s not underestimate the cultural and historical value of the Mercantile’s cookbooks. 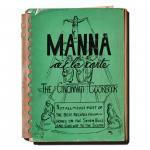 They not only provide snapshots of what Cincinnatians were eating over the years, they also illustrate the changing mores on how to live. Because the secret recipe for “the good life” has always been a matter of taste. Marvin Bileck’s languid line drawings are a perfect foil for M.F.K. Fisher’s seductive prose in An Alphabet for Gourmets.